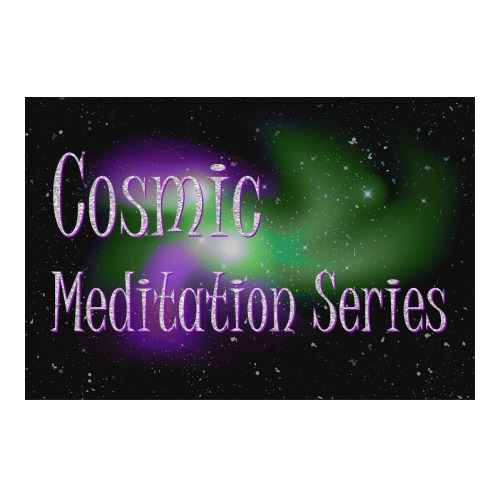 In this meditation series you will explore the stars. You will receive 11 audio meditations to take you to the outer limits of the central sun. 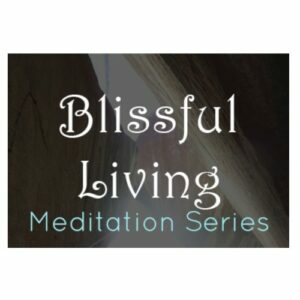 This audio meditation series takes you to the stars! You will visit the stars of Siruis, Polaris, Regulas, Alcyone, Spica, Betelgeuse, Algon, Altair, Menkar and Alderbaron. You will connect with the energy of these stars and receive a message from them. 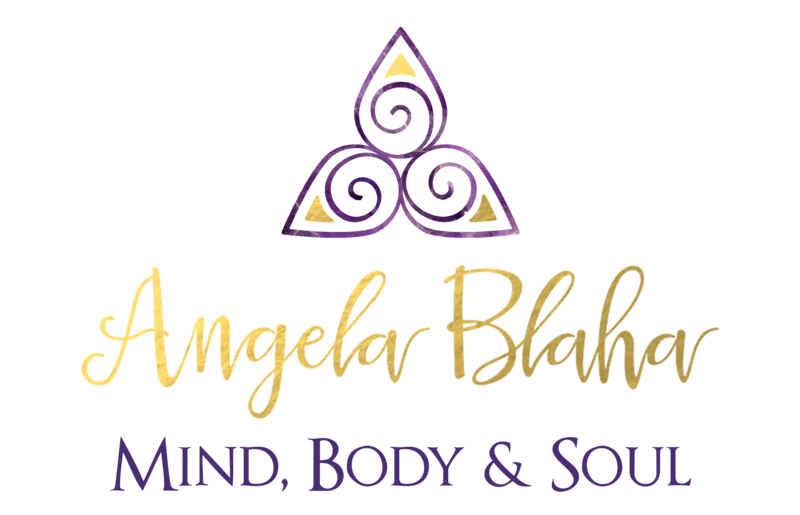 My work with star energy has transformed my intuitive abilities and the stars offer a unique dynamic to life here on earth. Take the leap and join the energy of the stars!